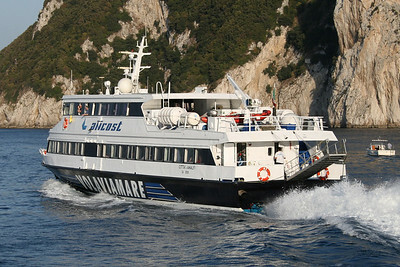 2008 - HSC CITTA' DI AMALFI departing from Capri. 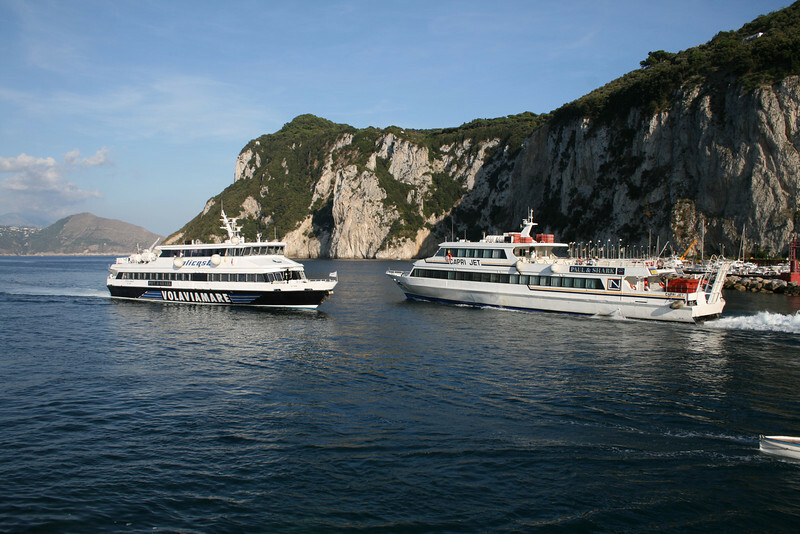 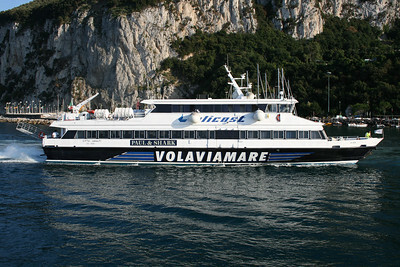 2008 - HSC CITTA' DI AMALFI arriving to Capri. 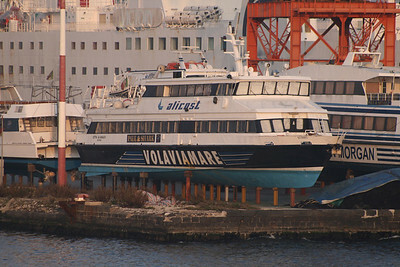 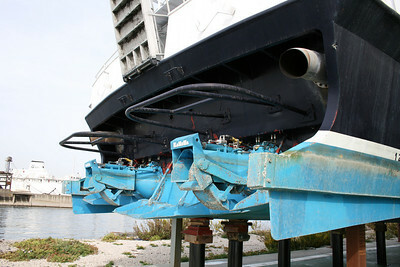 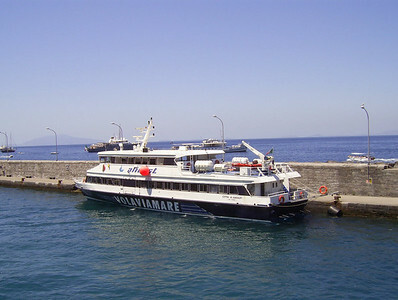 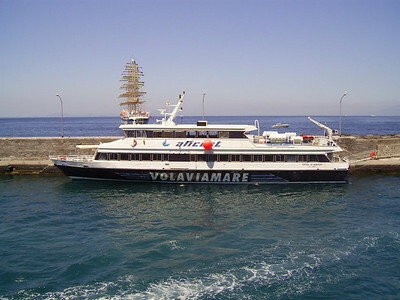 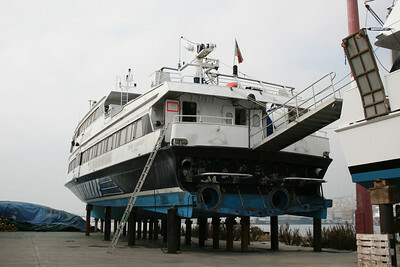 2008 - HSC CITTA' DI AMALFI : winter laid up in dry dock in Napoli. 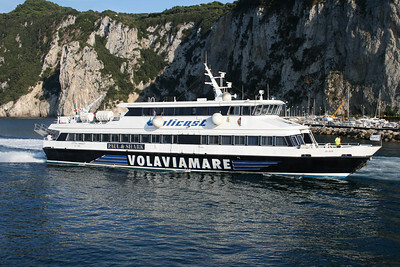 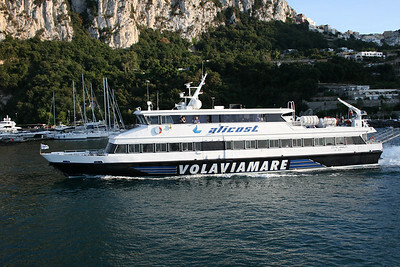 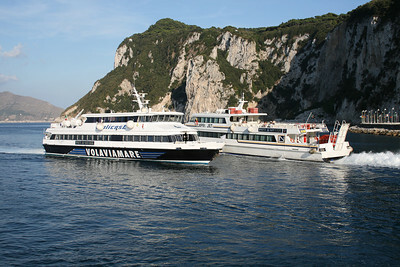 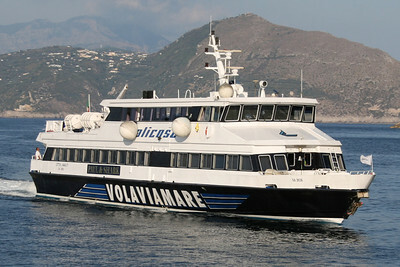 2007 - HSC CITTA' DI AMALFI in Capri.